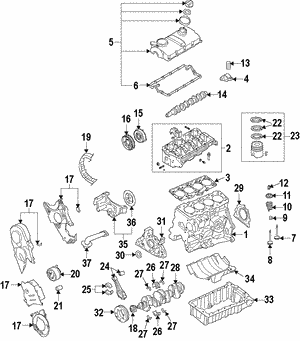 Volkswagen timing belts perform a specific and vital function in the engine. 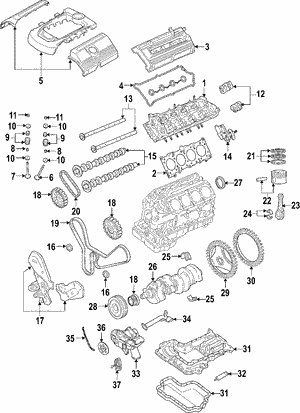 A VW timing belt is a type of belt that controls the camshafts in your engine. 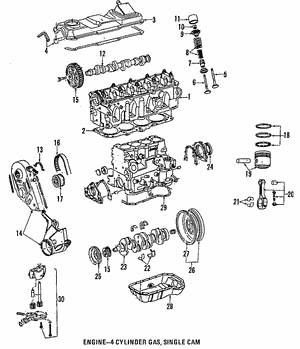 It's responsible for opening and closing the valves at the right time (hence “timing”) for perfect engine operation. 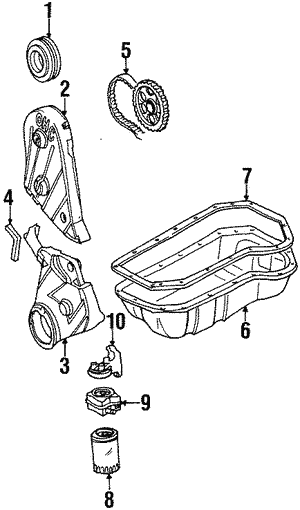 This belt has teeth that turn the camshaft in time with the crankshaft. 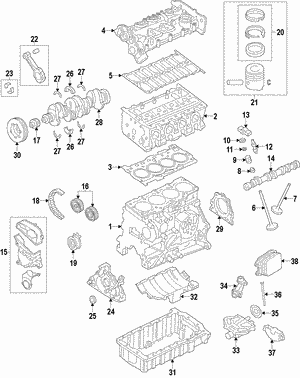 If the timing belt on your Golf. 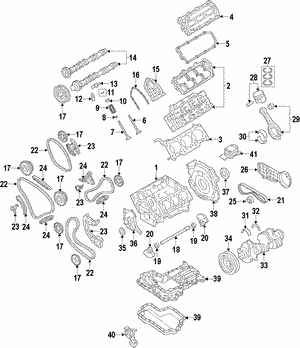 Beetle, or other VW vehicle should fail, the valves will be held open out of sequence. 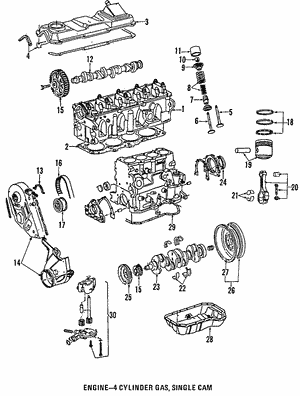 This can cause catastrophic engine damage that leads to costly repairs. 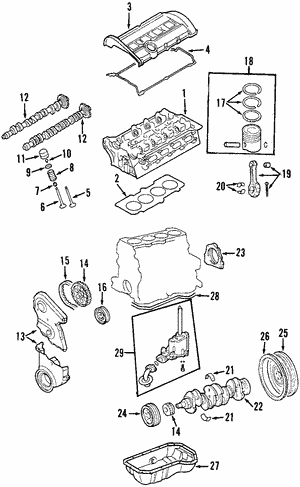 Preventing this kind of mechanical failure is imperative and actually pretty simple. 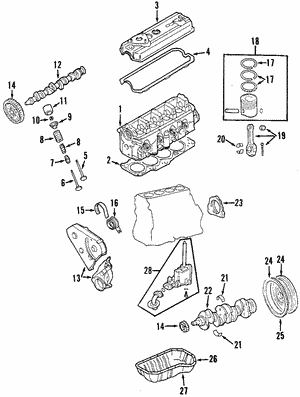 A cracked or worn VW timing belt can break without any prior symptoms of there being a problem. 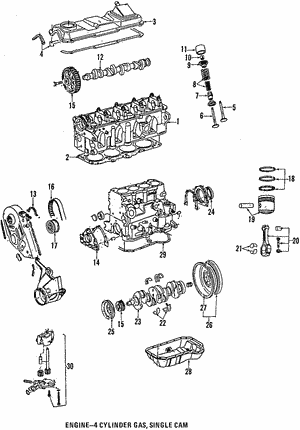 The same is also true for poorly constructed belts, which is why using only OEM parts to replace your worn or broken timing belt models is important. 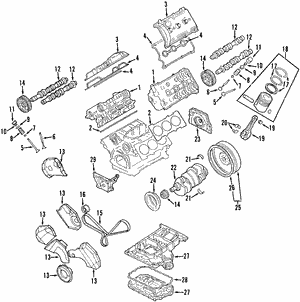 OEM VW timing belts are made specifically for your vehicle’s engine and should last until your next timing belt service. 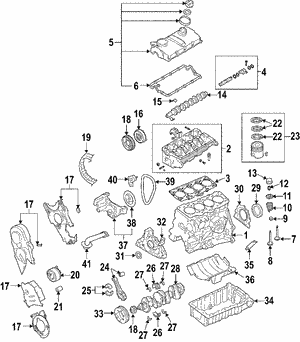 Since you can’t easily inspect the VW timing belt, it’s important to change it at the manufacturer’s recommended intervals. 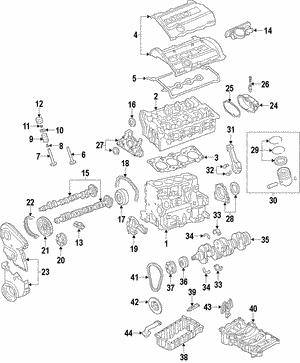 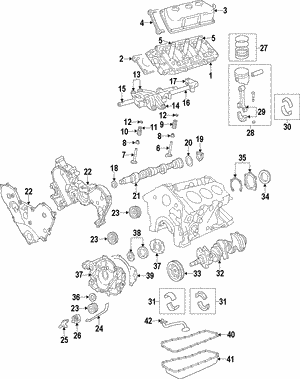 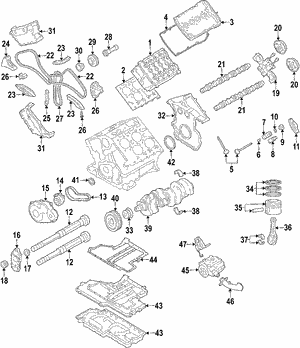 For the life expectancy on your VW timing belt, refer to your vehicle’s owner’s manual as this can vary by model.